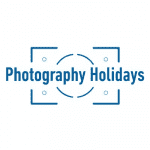 At Photography Holidays we have two passions: Visiting the interesting and beautiful parts of our planet and capturing the people, buildings, scenery and daily life of these places through the art of photography. We combine inspiring and adventurous journeys with incredible photography opportunities, travelling to the right locations at the best times for photography, and taking the time we need to get those iconic images we all dream of. 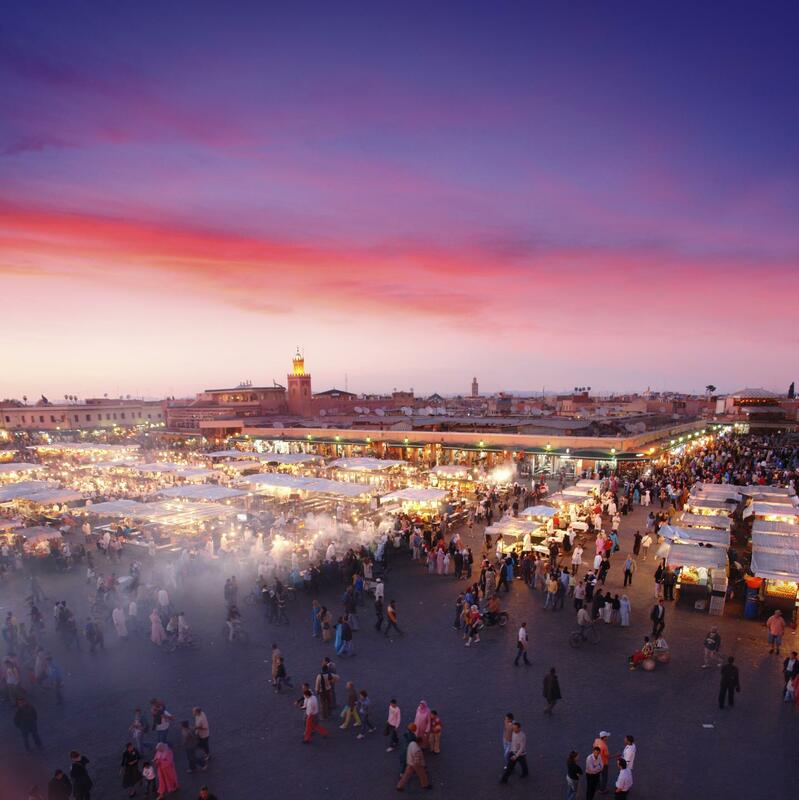 Whatever your level of skill, our friendly and professional photography tour leaders are on hand to help you learn and improve, as well as making sure you have a truly memorable time. So, if travelling our planet and capturing the very best of it appeals to you, then take a look at our photography holidays and tours. We’d love to have you along.